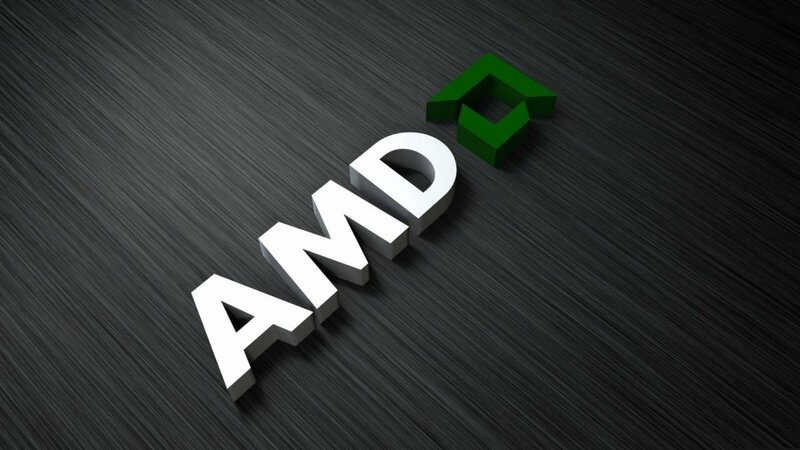 According to a press release from Jon Peddie Research, AMD and Intel both saw increases in their market share, with 0.4% from last quarter for AMD, and 2.4% from last quarter for Intel. Nvidia saw a decrease of 2.8% for market shares from last quarter. 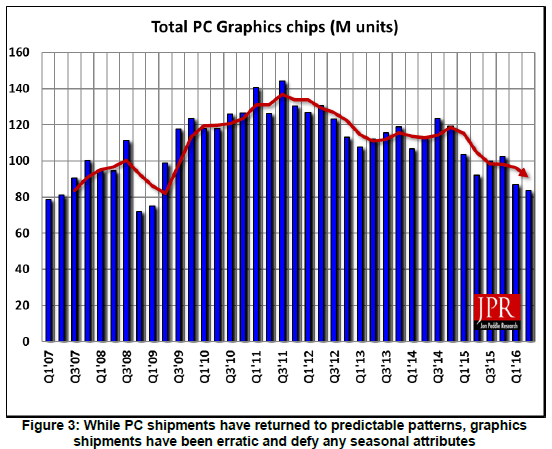 Overall GPU shipments fell, however, with a decrease of -4% rounded up from last quarter. AMD saw a decrease of -1%, Nvidia decreased -20%, and Intel decrease -1%. The press release notes that the second quarter is typically down in the seasonality cycle. It did however note a “bright spot” in the market, and that was the land of PC Gaming which continues to see growth thanks to new gaming content and the promise of Virtual Reality. Nvidia looks to be taking the biggest hit on the GPU market though, as the report found that their desktop discrete GPU shipments were down just over -28% from last quarter. Their notebook discrete GPU shipments were also down as well, hitting -5.7%, and total discrete GPU shipments decreased to just over -14%.